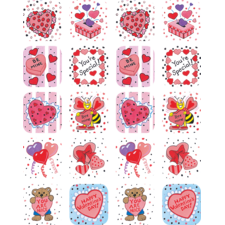 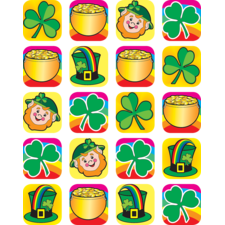 Now you can have all the stickers you need for the whole year right at your fingertips! 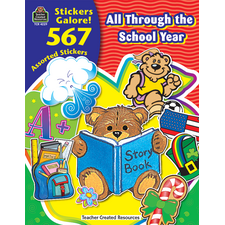 Hundreds of stickers for all occasions have been bound into a variety of cost-effective books for convenient use and easy storage. 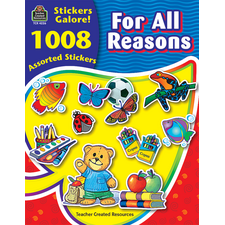 All stickers are self-adhesive. 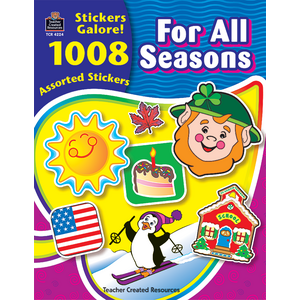 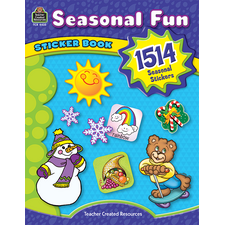 For All Seasons contains 1008 stickers. 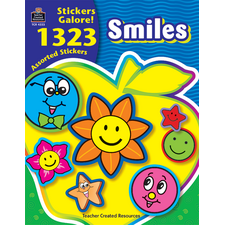 Teacher Created Resources stickers are acid-free per industry standards; contact us for technical information. 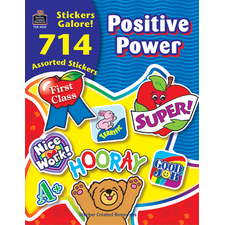 Perfect size for graded papers!